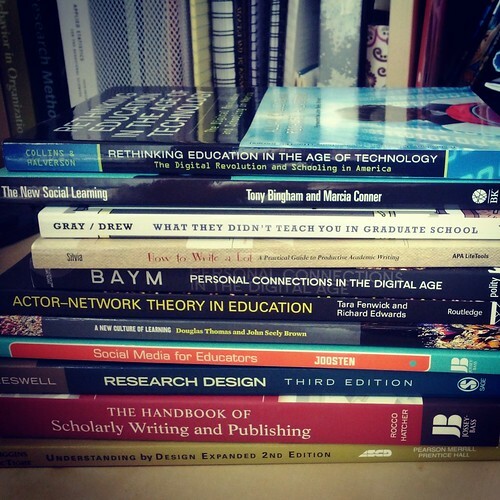 Thanks for the ideas – I’m interested in some of the ed tech-related ones. I will have to check those out and perhaps add them to my summer reading list too. I’m back to “Disrupting Class” (Christensen, Johnson, Horn) after reading it a couple years ago. It seems more relevant than ever, and a must-read for anyone looking at a career in education.